James is confused by curry, Nick is confused by James, and Jane has some questions about some things. 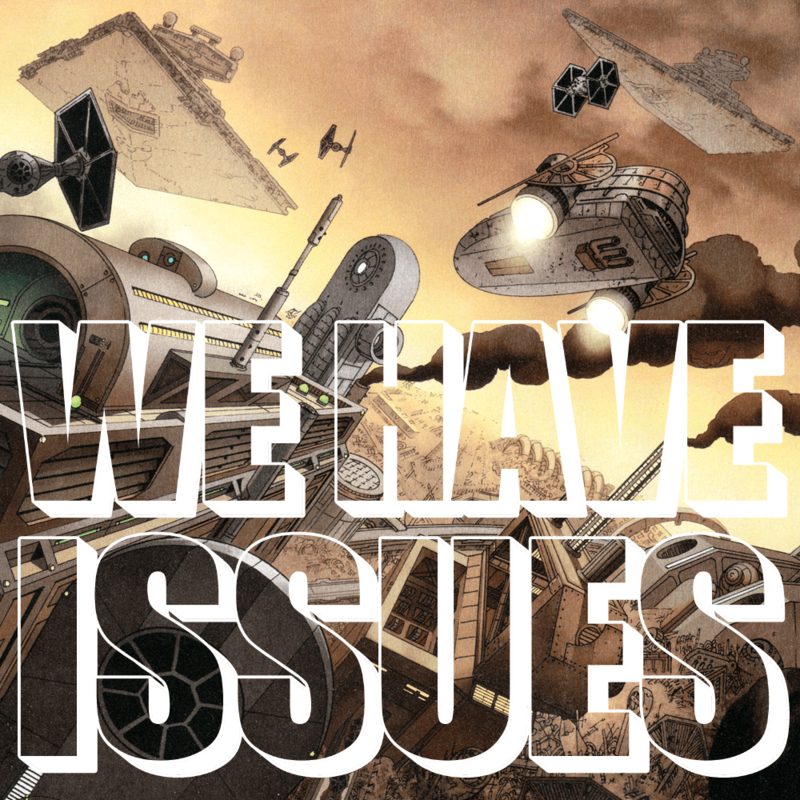 Also, we talk about the exciting new Star Wars #1 from Marvel, and other new comics. In her spotlight, Jane talks about Rust vol 2. Spotlight: Rust vol 2 by Roydon Lepp – buy it here! The podcast Nick is talking about at the end is Dumsnet – episode 1 here! Tagged 2000ad, Adventure Time, Archaia, Boom, Carey Pietsch, comics, DC, Dissecting Worlds, Grayson, Image, Jason Aaron, John Cassaday, Kehaar, Kurtis J Wiebe, L Frank Baum, Laura Martin, Marceline - Gone Adrift, Marvel, Meredith Gran, Mike Ploog, Mikel Janin, Rat Queens, Roydon Lepp, Rust, Star Wars, Tess Fowler, Tim Seeley, Tom King.